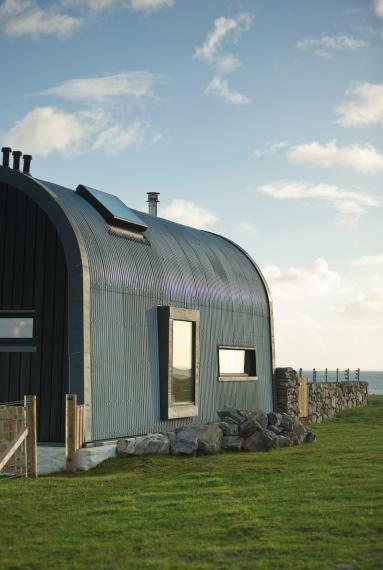 The multi award winning house number 7 is located on the Isle of Tiree, Inner Hebrides. 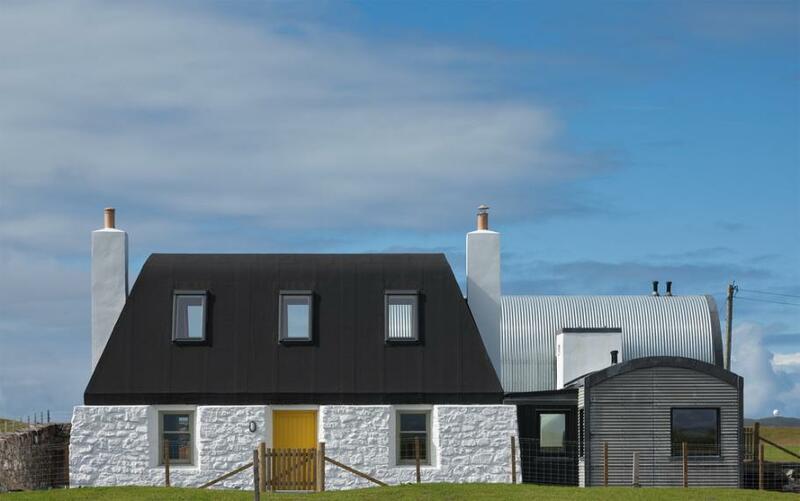 The original “B” listed black house was reconstructed and extended to form a three bedroom family home. 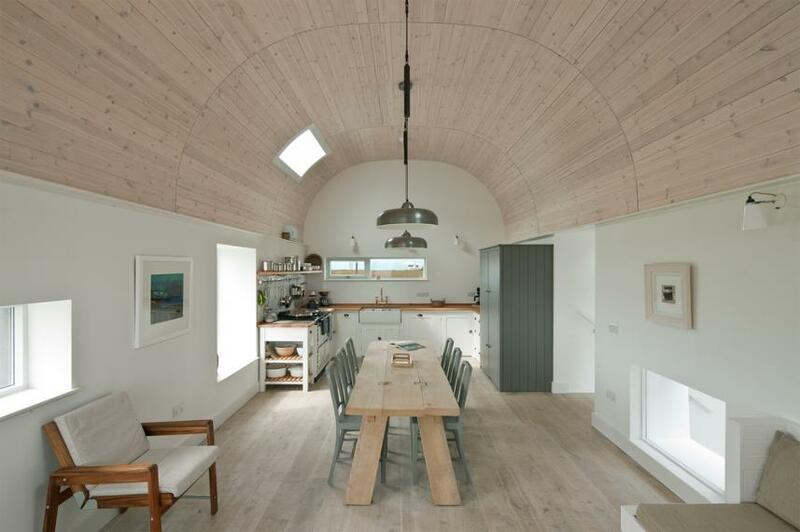 The project included a curved glue laminated timber roof structure over the main living space and insulated concrete formwork (ICT) substructure walls housing the master bedroom within Tiree`s first basement. 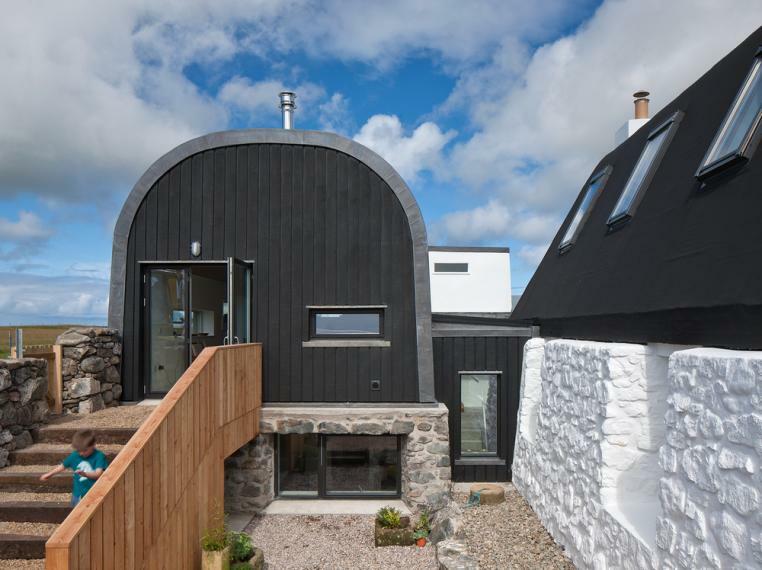 New and old are tied together by a glass link roof which wraps itself around the black house providing light to the inner and lowers spaces. 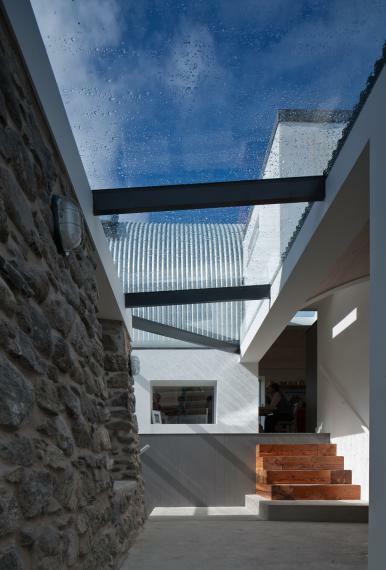 In 2015 house number 7 was included in the top 100 buildings constructed in the last century.